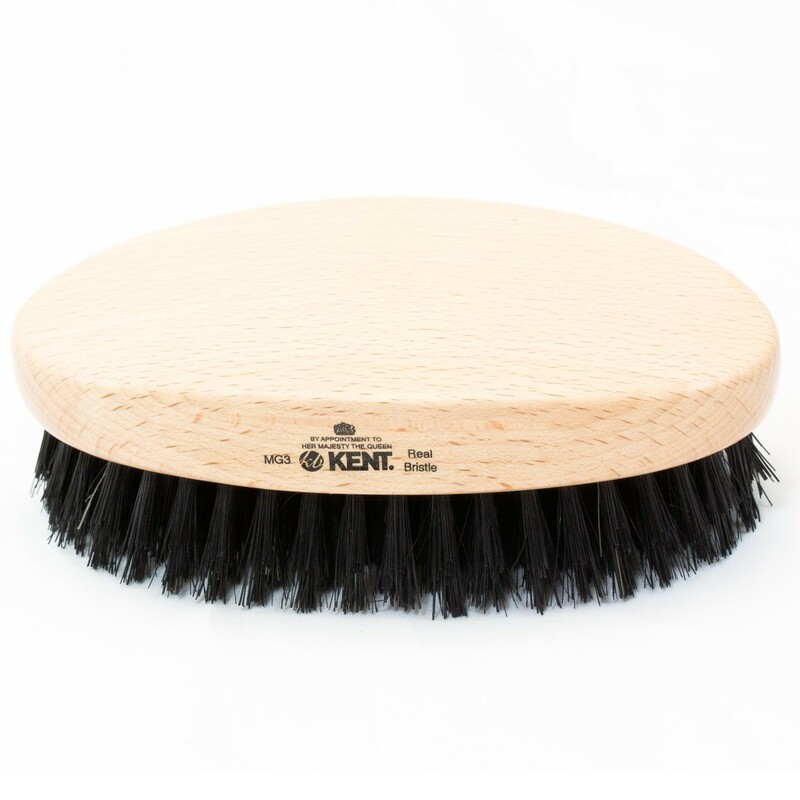 Kent Brushes began with GB Kent and Sons and it’s now the oldest known hair brush maker in the world. The company started making their prestigious handcrafted brushes over 236 years ago in 1777 during the reign of King George III, and continues to be one of the oldest and most venerable companies in Britain. The high regard of these luxury brushes has ensured that Kent has received the Royal Warrant which allows the company to bear the royal coat of arms. This means the company supplies its wares to the either the sovereign or a member of the royal family. This is a proud tradition which has carried through many royal monarchical reigns in the United Kingdom. 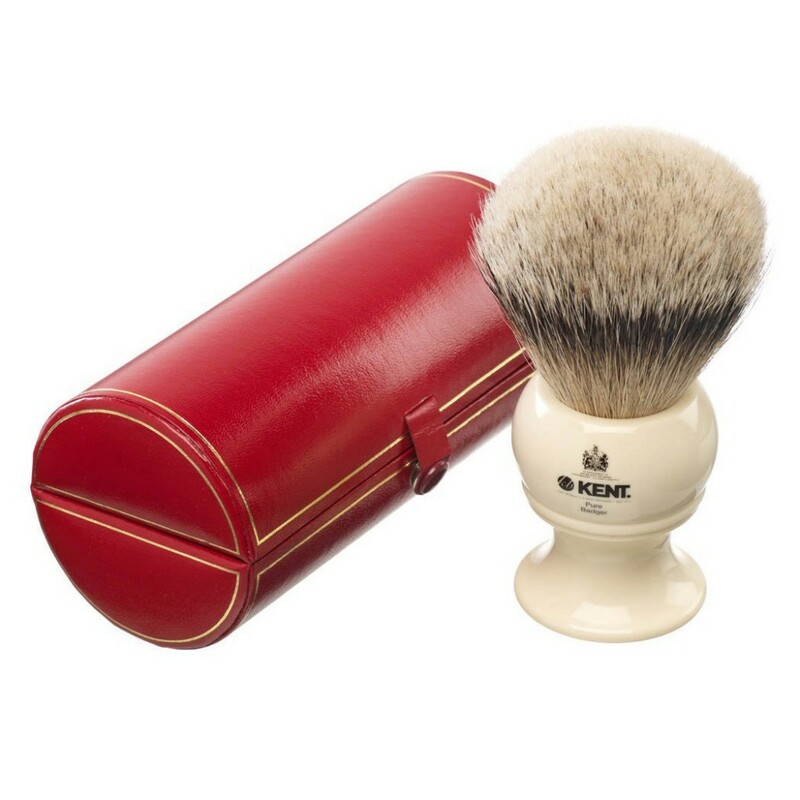 Kent Brushes is based in Apsley, Hertfordshire, Great Britain and continues to maintain both its noble institution and cherished heritage of quality and fine craftsmanship. 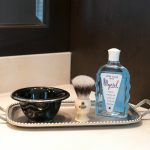 Beginning with the shaving brush, the company has expanded its line of quality grooming products from not only shaving brushes but also now includes hair grooming brushes along with brushes for body care, apparel, make-up and shaving accessories. Altogether there are 250 varieties of brushes to select from and for every need and occasion. The artisanship that began with these brushes has never been compromised through all the generations they have been produced. Most Kent brush products continue to be 100% handcrafted which has now been combined with leading edge technology. Some brushes may take up to 540 hours of pure artistic endeavour before they are released for sale. These brushes promise a lifetime of quality and can still be obtained at a very reasonable price. These brushes are so well renowned and cherished that they can be found in many of the most select stores found throughout Britain including Harrods, Fortnum, John Lewis, Mason and Selfridges. What sets these brushes apart is the step-by-step meticulous design, detail and workmanship that goes into the creation of every single brush. The bristles are obtained from the choicest bristle merchants found in India and China. 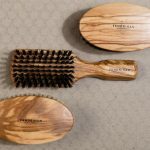 Some of the handles and the frames of their hair brushes are made from timber which comes only from sustainable and the most choice, pristine forests found throughout the world. The timber is selected not only for its beautiful grain but also for the colour and are shaped and polished to perfection. Many of their hair brushes have a soft but very durable rubber cushion to ensure that sensitive scalps will enjoy a sensual and pleasurable application while not having to endure any irritation. 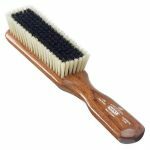 Kent’s hair brushes that are made using plastic quills are specially designed and crafted in a very precise manner so that their use will not result in any tugging or pulling of the hair. 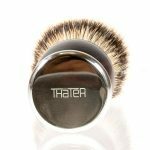 This superior brand of grooming brushes is not just available for the nobility but for everyone who seeks high standards in maintaining their appearance. Kent brushes follow a tradition where quality and hand made craftsmanship have never been sacrificed. They are made to last and stand the test of time.